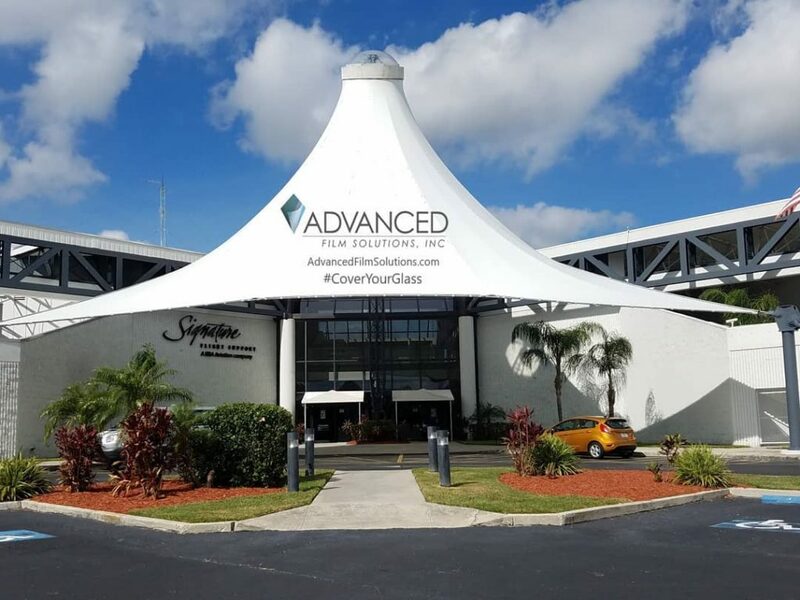 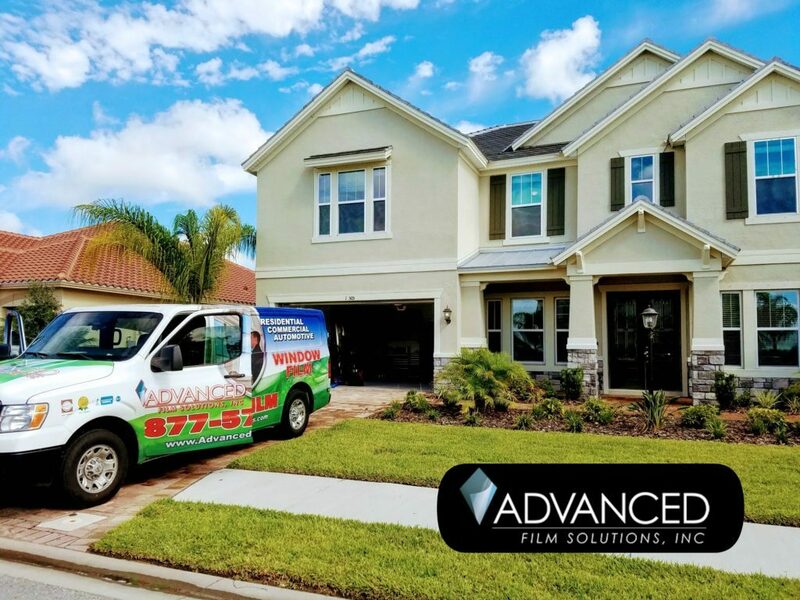 From Tampa to Sarasota and west to Orlando Advanced Film Solutions team of window tinting experts and installers are making homes and offices cooler, safer and UV free. 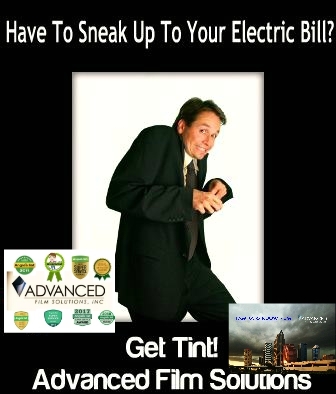 It’s hot already and it will only continue to stay hot and get hotter. 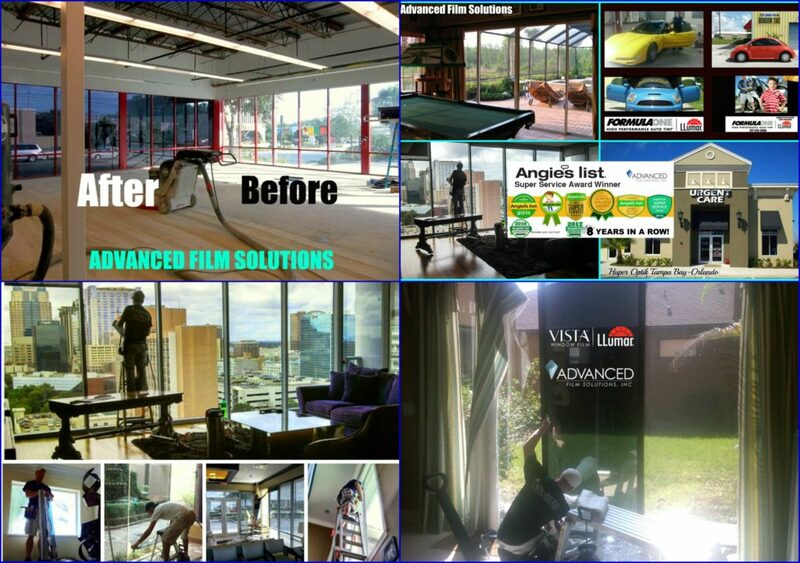 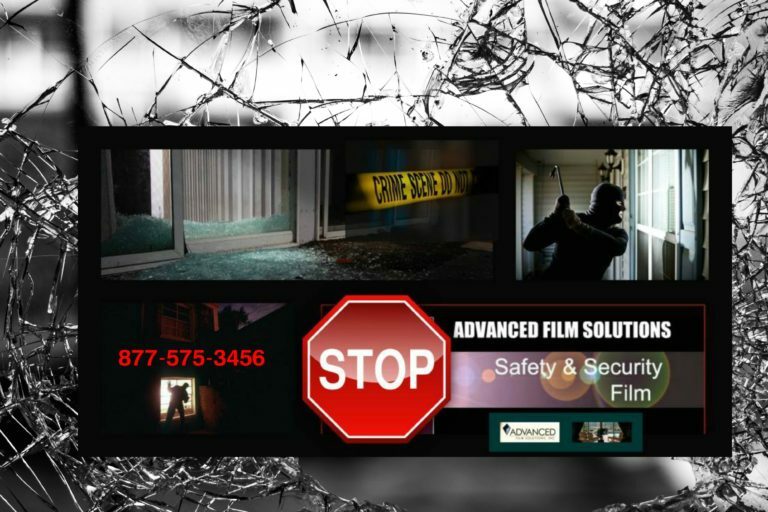 Advanced Film Solutions is the region leader in window film superb installations. 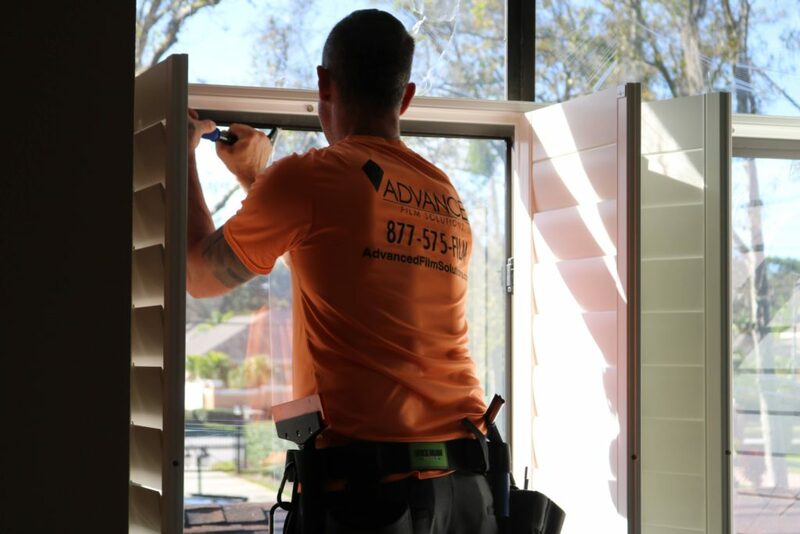 Our installers are some of the top craftsmen in the world. 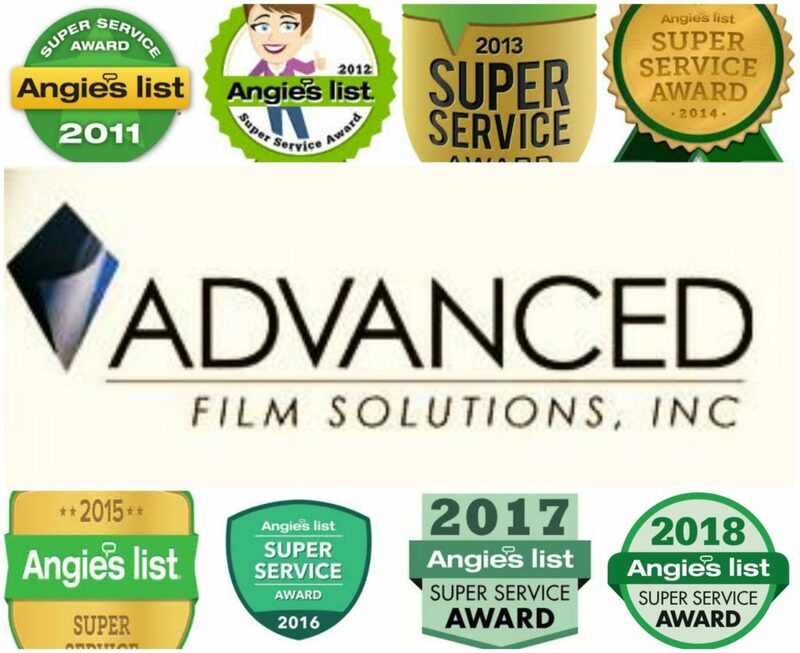 We have earned the Super Service Award for 8 straight years from Angie’s List and our suite of window film solutions includes the leading window film brands. 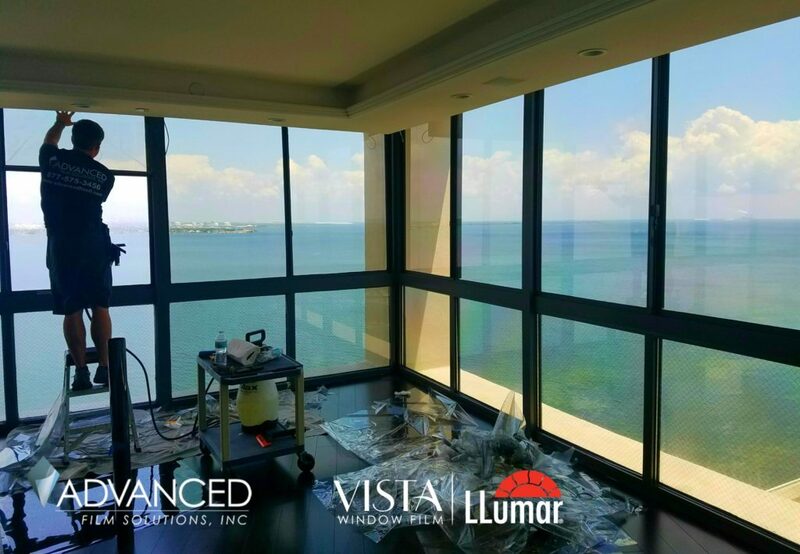 We have the perfect window film choices that meet all requirements including deed restrictions! 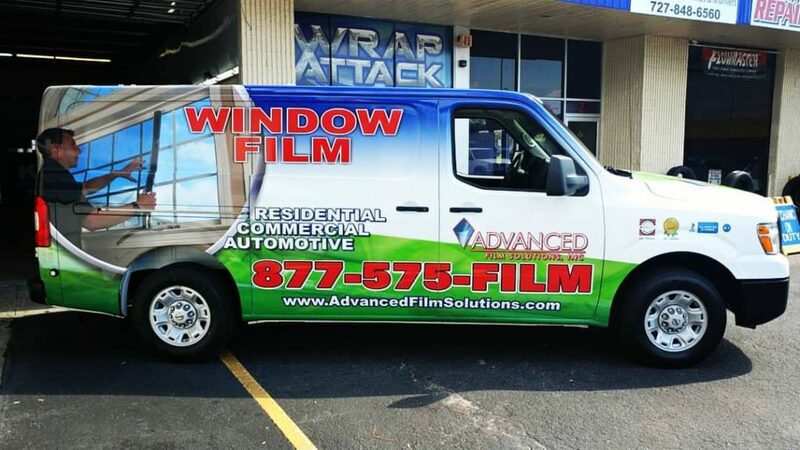 Call our team toll free at 877-575-3456 for a free estimate and look for our coupons in your local magazines and mailers.